After hiking in the snow today, I was reminded of what a “reward” a warm campfire is at the end of a cold winter’s day. 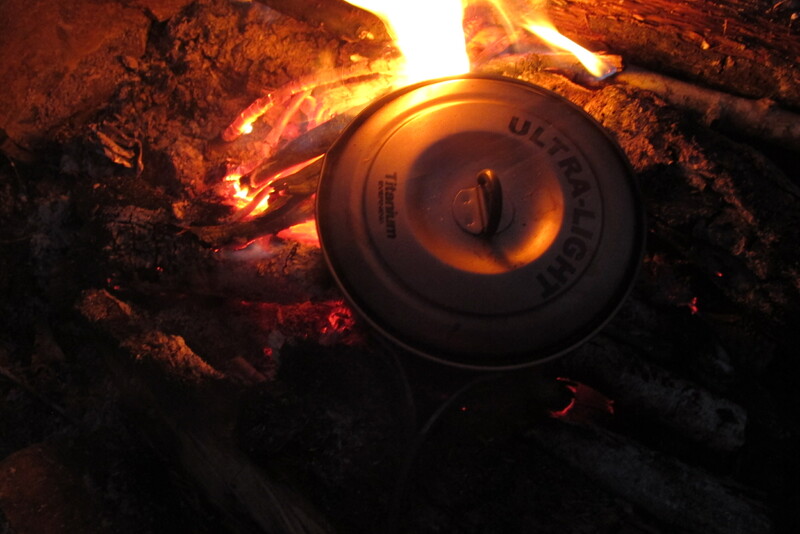 A hot dinner cooked over the fire is one of life’s simple pleasures and a just “reward” for miles traveled. 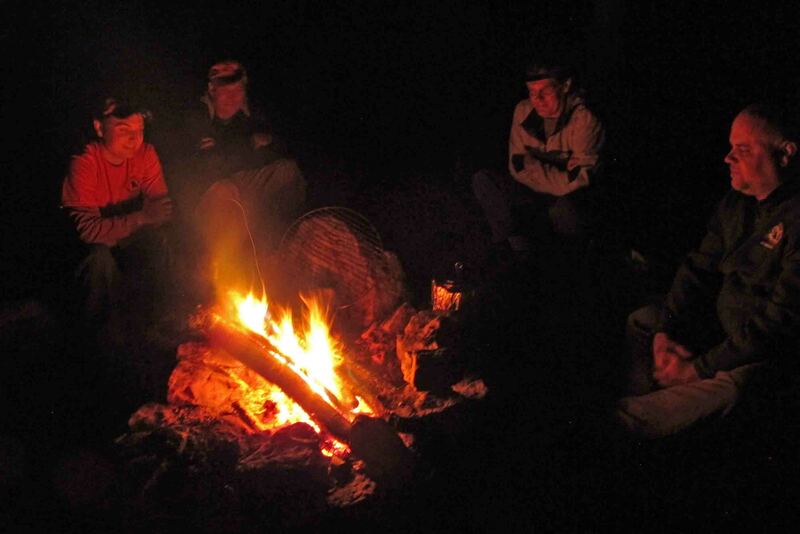 Time with friends around the campfire is a great way to end the day on the Ozark Highlands Trail. 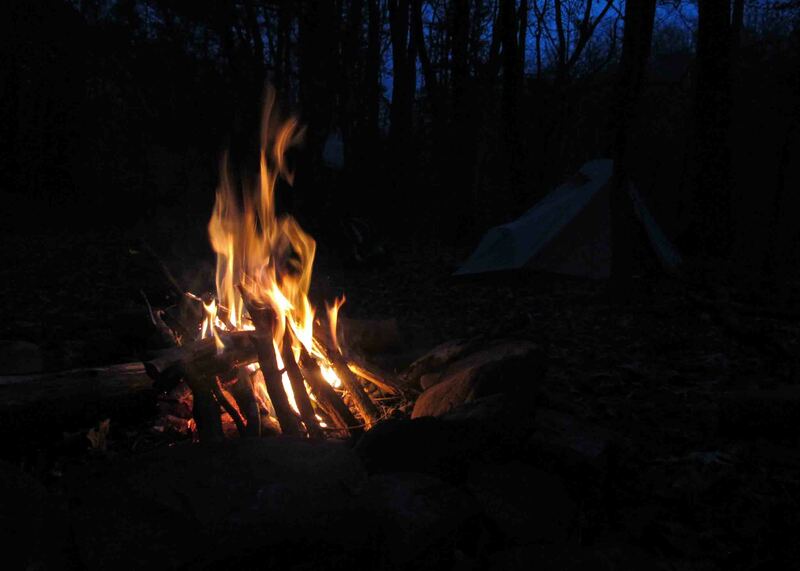 I love a campfire with friends…warming for both body and soul.